September and October are transition months in the wine calendar. We leave behind the summer wines – the Ros√©s, Moscati and lean and frothy acidic white wines from Austria to the Basque country. It is football time and that means red wine. 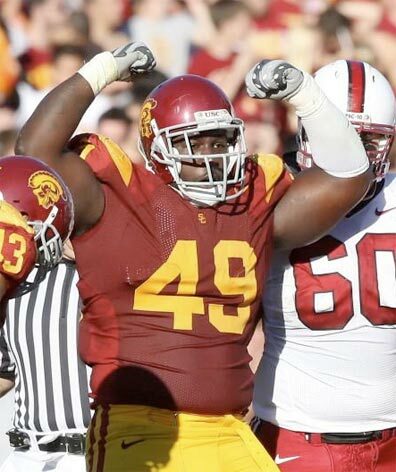 The Trojans have begun their march to another championship [ed. cue Conquest please] with the obligatory loss to a bottom dweller. The tBoW team has opened some interesting reds with greater success. Here are some bottles that recently popped their corks celebrating the change of season. 2000 Phelps Insignia $120: Big ticket Napa Meritage with all the collectible pedigree anyone could desire in a premium Napa winery. 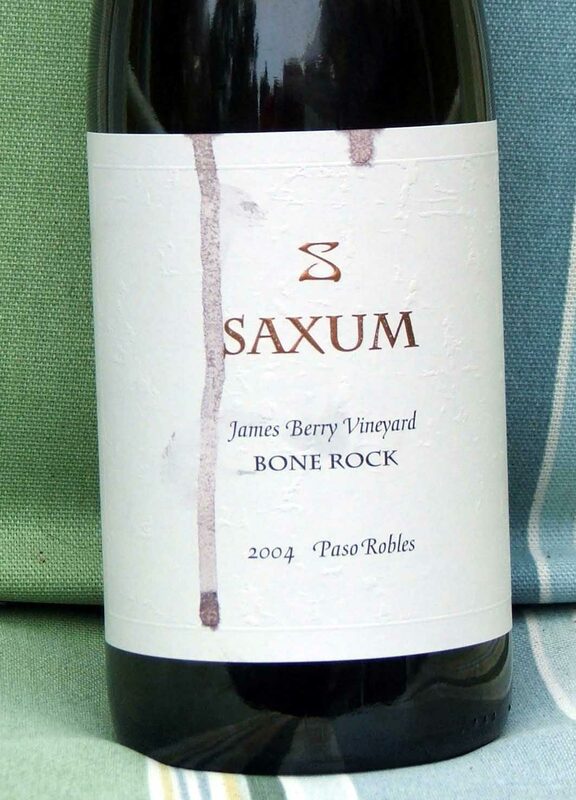 2004 Saxum Bone Rock $60: The blend is 85% Syrah, 12% Grenache, and 3% Mourv√©dre. 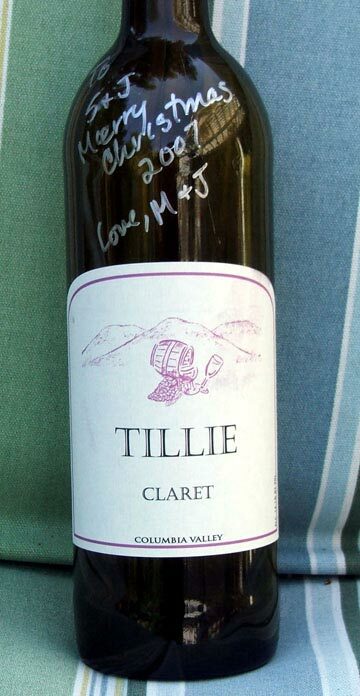 The winemaker is Justin Smith. The vineyard is Bone Rock which is owned by James Berry Smith (yes they are related, Pop and Son). I am linking to an excellent review from Gang of Pour of the vineyard and wines that feature Bone Rock and James Berry fruit, and regional wineries that produce wines from these vineyards. The nose was veggie like arugula. Bitter and sharp. Made tBoW a bit nervous as Paso has always been notorious for its vegetable qualities. This blew off in 5 minutes. The flavors showed none of that. Ripe blueberry and blackberry fruit. Soft tannins. This is a vintage to drink early. Love that. Quite the delicious wine that blows away the recent big ticket cabs and cab blends (which are nice and impressive but I will take the Saxum even at the U20-busting price). Amazingly, the alcohol was not detectable even at 15.8%!! !